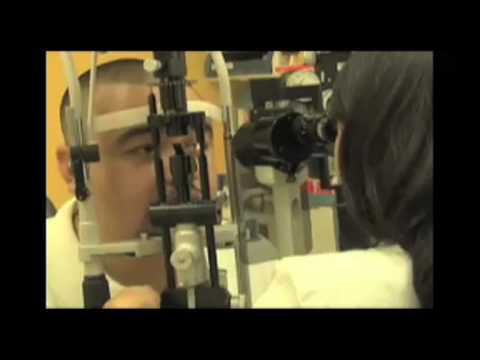 Dr. Linda Vu and the rest of the Linda Vision team take great pride in providing Los Angeles and Monterey Park ophthalmology patients with access to the latest eye care procedures and treatments. 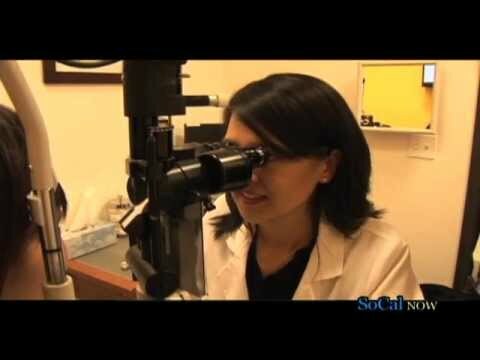 Dr. Linda Vu has a 5-star rating and is consistently regarded as one of the best eye doctors in the Los Angeles area. 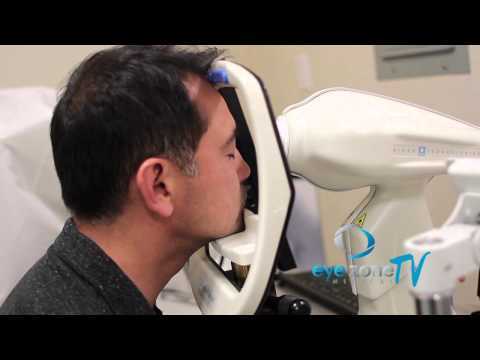 Read the Linda Vision patient reviews below to learn more about the experiences and opinions of our previous patients.